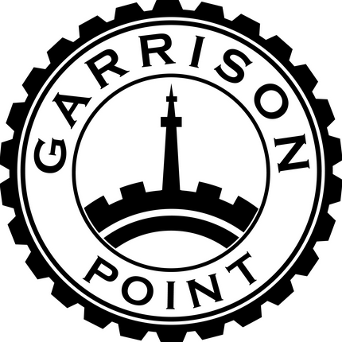 Garrison Point Condos is Now Selling! Register Now! Garrison Point is a new condominium and townhouse development currently in pre-construction at 30 Ordnance Street in Toronto, Ontario by Diamondcorp, Cityzen Development Group and Fernbrook Homes with a proposed two towers of 29 and 35 storeys respectively and a total of 684 residential units with townhouses at street level. This project is designed by Hariri Pontarini Architects and is now selling with unit size ranging from 496 square feet to 2,256 square feet. This project is estimated to be completed in the Winter/Spring of 2017. Diamond Corp.is an award-winning real estate developer based in Toronto, Ontario. 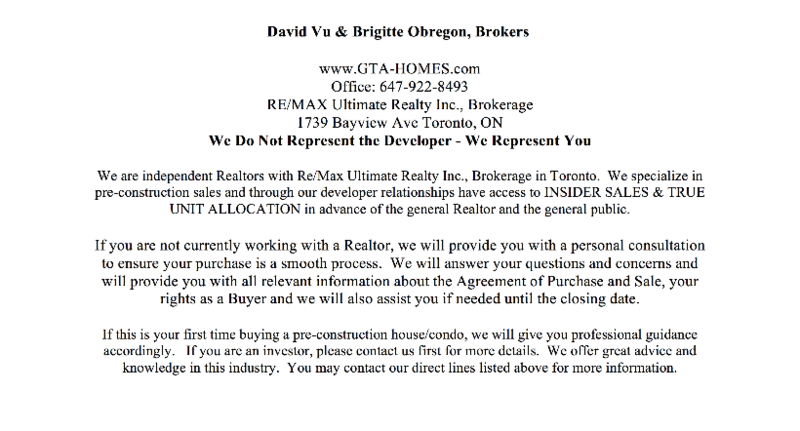 They are a leader in the development industry in the Greater Toronto Area. Diamond Corp.'s goal is to build high-quality and innovative residential and mixed-use projects. They are part of Whitecastle Group of Companies and are "committed to progressive city building rooted in legacy and tradition of quality innovation". Some of their projects include: The Well - a new condominium development currently in pre-construction at Spadina Avenue and Wellington Street West in Toronto, Ontario. 57 Spadina - a new condominium development currently in pre-construction at Spadina Avenue in Toronto with 36 storeys and 370 units. 159 Wellesley - a new condominium development currently in pre-construction at 159 Wellesley Street East in Toronto with 35 storeys and 286 units. 210 Simcoe - a new condominium development currently under construction and is selling at 210 Simcoe Street in Toronto with 25 storeys and 294 units with prices starting from $424,900 and unit size ranging from 677 square feet. 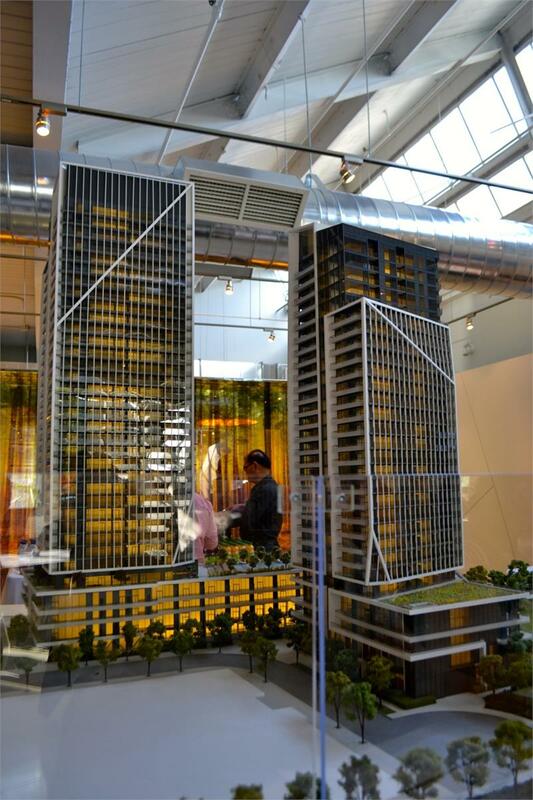 Cityzen Development Group is one of the most recognized builders in the Greater Toronto Area. They have many urban communities in desirable locations and has a passion for design working with award-winning designers and architects. Cityzen's mission is to "make your community feel comfortable, convenient and refined". 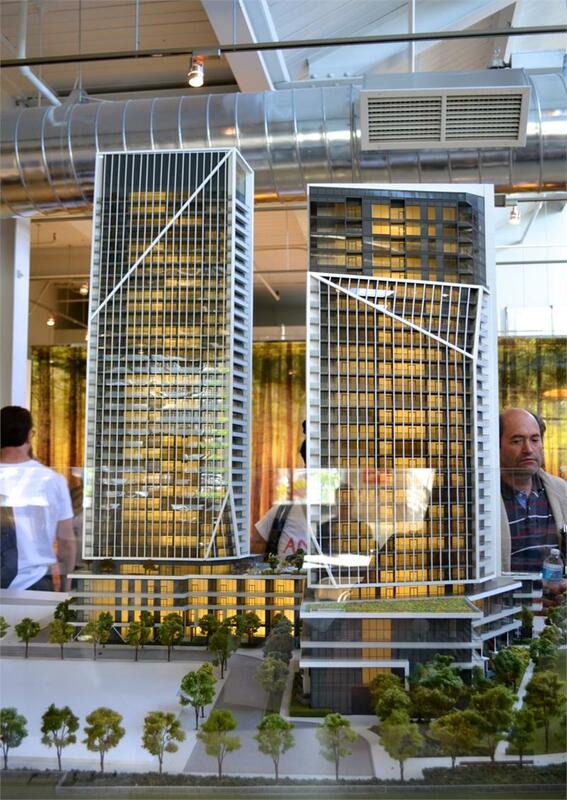 Some of their projects include: 154 Front - a new condominium development currently in pre-construction at 154 Front Street East in Toronto with 34 storeys and 537 units. 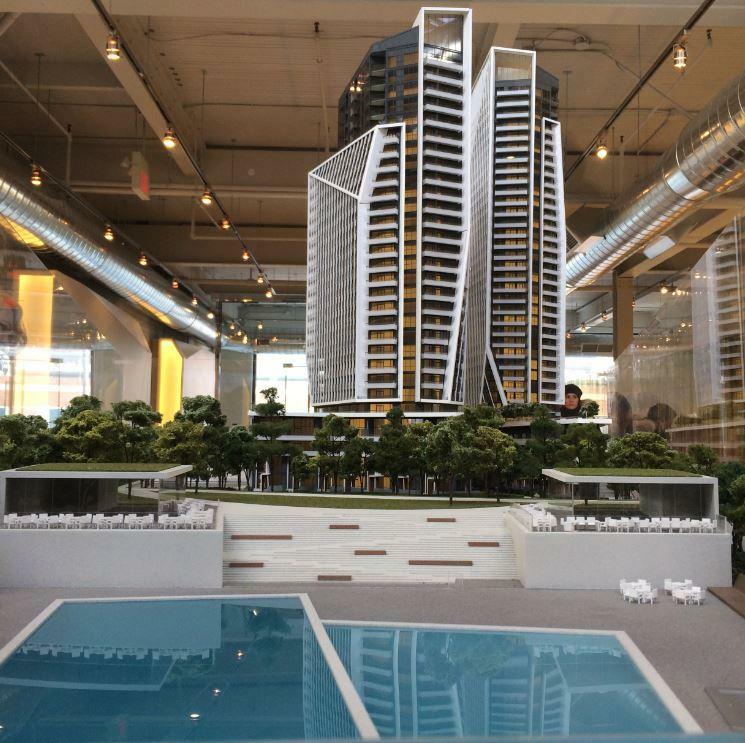 Backstage - a new condominium development currently under construction and is selling at Yonge Street and the Esplanade in Toronto with 36 storeys and 284 units with prices starting from $404,900 and unit size ranging from 531 square feet. This project is scheduled to be completed in Fall/Winter 2015. 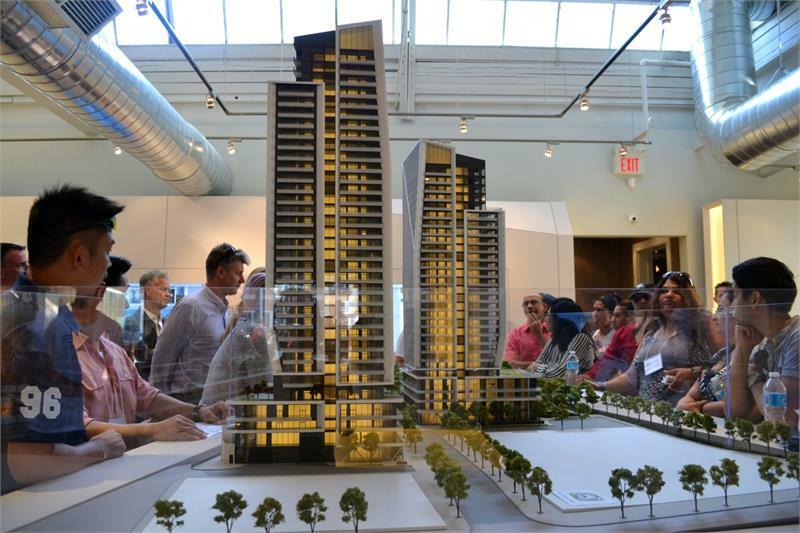 Ion Condos - a new condominium development currently under construction and is selling at Keele Stree and Wilson Avenue in Toronto with 10 storeys and 200 units with prices starting from $189,900 and unit size ranging from 290 square feet to 915 square feet. This project is scheduled to be completed some time in 2015. "Fernbrook Homes is one of Canada's leading builders, widely acclaimed for their impressive collection of distinguished communities." They have been in business for over 30 years and ensures that their homes are built of the finest quality resulting in many satisfied customers. Some of their projects include: Altona Woods - a new townhouse and housing development currently in pre-construction and is selling at Altona Road and Finch Avenue in Pickering, Ontario with 77 units. 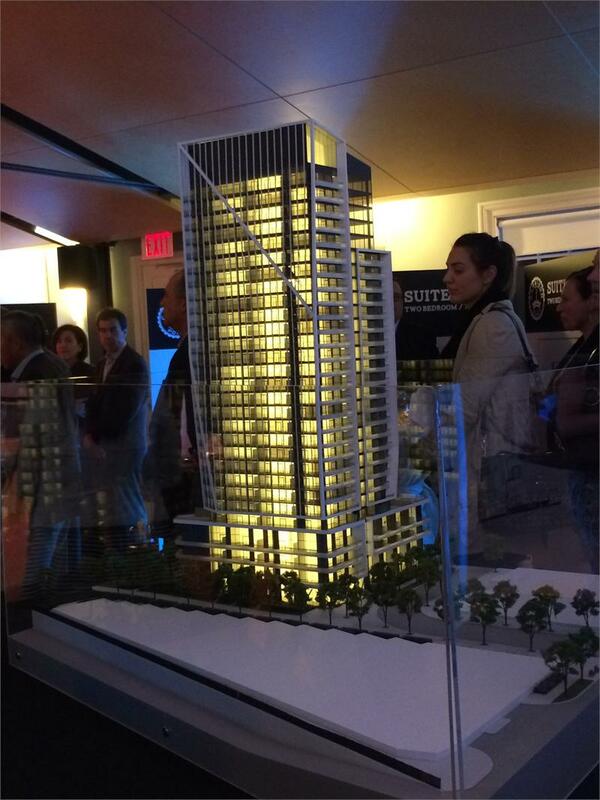 Unit size range from 1,650 square feet to 3,552 square feet and prices starting from $459,990 to over $1,009,990. Seven Oaks - a new townhouse and housing development currently in pre-construction and is seling at Dundas Street West and Sixth Line in Oakville, Ontario with 191 units. Unit size range from 2,129 square feet to 3,802 square feet with prices starting from $709,990 to over $1,139,990. Grand River Woods - a new townhouse and housing development currently in pre-construction and is selling at Limerick Road in Cambridge, Ontario. Unit size range from 1,415 square feet to 3,167 square feet and priced from the $360,000's. Diamond Corp, Cityzen Development Group and Fernbrook homes have come together to collaborate and bring us the Garrison Point Condos coming soon and is now selling. Register with us today!